MOSCOW, December 3. /TASS/. 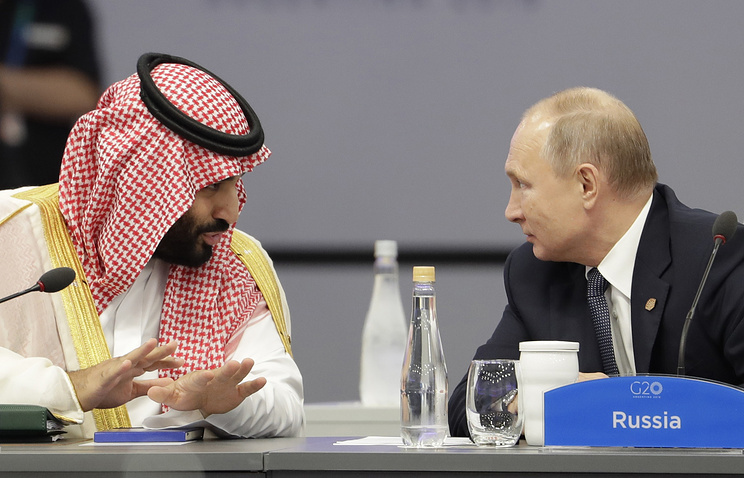 Russian President Vladimir Putin and Saudi Arabia’s Crown Prince Mohammed bin Salman bin Abdulaziz Al Saud shared a hearty handshake at the G20 summit in Argentina because they have good personal relations, Kremlin Spokesman Dmitry Peskov told reporters. 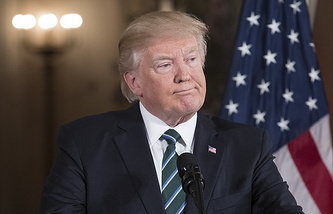 "These are good personal relations," Peskov said commenting on the exuberant handshake before the summit’s plenary session, which came under the spotlight. Putin and Prince Salman shook hands as good friends, in a much more informal way than it usually happens at world leaders’ meetings. According to the Kremlin, these good relations are a ground for "rather effective and mutually beneficial cooperation." "We seek to continue fostering bilateral Russian-Saudi relations," Peskov noted. "President Putin and the Crown Prince held a rather fruitful and substantive discussion on the sidelines of the summit." He recalled that at the talks the sides discussed cooperation in the framework of OPEC plus.